When you need a new garage door or if you require repairs to your existing garage door, the experts at Super Tech Garage Door Service have the best selection of doors and replacement parts available to meet all of your requirements. Our technicians and repair specialists offer a level of professionalism and experience to do the job right. Any time you are looking for garage door repair, installation, service and sales contact the professionals at Super Tech Garage Door Service! The experts at Super Tech Garage Door Service provide a full range of garage door replacement services in Texas. We can tackle all of your garage door replacement concerns and guarantee complete customer satisfaction when we replace your garage door. Our technicians will work with you to help you decide on the material and style of garage door that works best with the look of your home and fits within your budget. 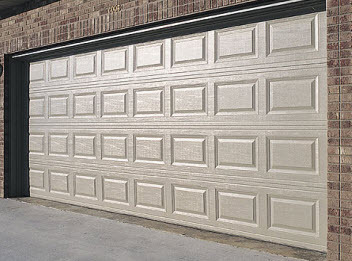 At Super Tech Garage Door Service, we provide garage door repairs using quality parts and products. Our reliable door repair services are the best in the area and our prices are competitive. Our highly trained and experienced technicians have the knowledge and skills to repair your garage door with a minimum of down time. The professionals at Super Tech Garage Door Service can handle all major garage door spring repair hardware and repair systems available in the garage door spring market. Our skilled technicians and installation specialists offer the most reliable products and services for all of your garage door spring needs. If you are looking for the best garage door spring repair service in Texas, contact the reliable repair specialists at Super Tech Garage Door Service today. 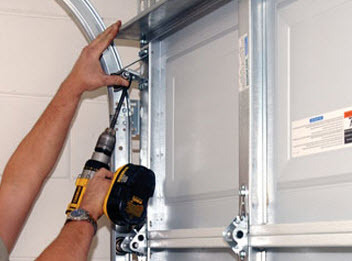 The experts at Super Tech Garage Door Service can install residential garage door openers quickly and efficiently. Garage door openers come in four different types that utilize different types of mechanisms to pull open the door including Chain-Drive Openers, Screw-Drive Openers, Belt-Drive Openers and Jackshaft Openers. 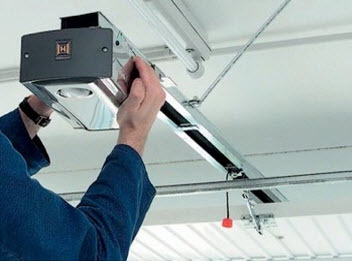 Garage door openers are often subject to breakdowns and malfunctions. If your garage door opener is not working as it should, stop using it and contact the professionals at Super Tech Garage Door Service for 24/7 emergency services. At Super Tech Garage Door Service our technicians proudly provide a high level of customer service to ensure your customer satisfaction. For over 7 years we have established a reputation for providing quality services and dependability at affordable prices. Contact us today for all of your repair or replacement needs.